How is waste recycled at our tipping facility in Bolton? Home / Uncategorized / How is waste recycled at tipping facilities in Bolton? We all know that recycling has a certain importance, however what is our recycled waste developed into? Did you recycle your newspapers and magazines today? Newspapers can be recycled into a number of things from more newspapers, to paper plates and egg cartons. One other way in which you can recycle newspaper is to use it as cat litter – this also links to the process of the three “R’s” Reduce, Reuse and Recycle. Have you had your Weetabix this morning? Notice that your cereal box would’ve illustrated the recycling logo; would you believe that it had been made from recycled magazines? FACT. We all know paper and cardboard are recyclable materials, but what can these be turned into? Recycling paper equates to the need for paper without using up all natural resources. If you recycle paper and cardboard, you are typically creating more paper and cardboard for future generations. However, did you know that paper can be recycled into loft insulation as well? What about tin and other metals? Cans can be recycled into bicycle parts and aeroplane wings. This is how important global recycling is: something as small as a tin can from Bolton create something so useful and influential that it is being utilised globally. Aluminium is yet another material that you can recycle at your local tipping facilities in Bolton – the quality of the metal remains untarnished. This recyclable metal is renowned for its historical background, since 1888: 75% of all the aluminium is still being used today, 100 years later! It can also produce new tin cans within the space of 8 weeks! What is the purpose of tipping facilities in Bolton, and how does they work? Tipping facilities have the tendency to offer a range of services in order to meet your needs and requirements. Once you arrive at the tipping facility, you will be navigated to the weighbridge, it is here that the load will be weighed and then sent to the suitable location to be tipped. After this, the recycled waste will go through “waste separation” where it will be put into sub-categories including: plastics, metals and wood. 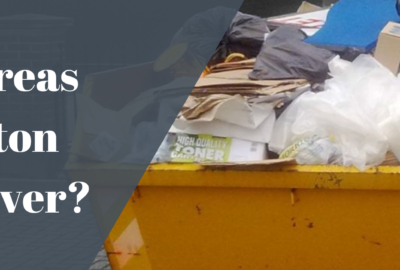 Have you ever considered using your local waste tipping facilities? Tipping facilities are designed as an alternative method of recycling. If you work on a construction site, you may have a vehicle that is over 2m high – suggesting it will be extremely difficult to fit under the recycling centre’s height barrier, therefore you will have to use the tipping facilities provided to you within your locality. 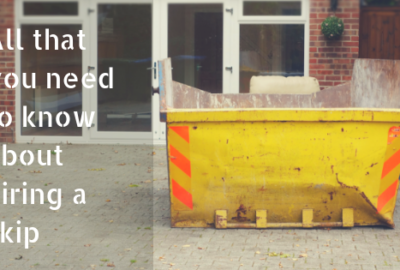 Perhaps you do not have access to a skip; how can you recycle your waste? 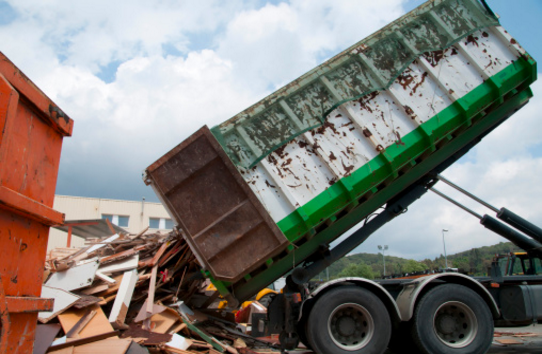 A skip is appropriate if you have a large amount of waste from your working site, however if you have insufficient waste to fill a skip it is ideal to use your nearest tipping facility, thus saving you money that you would potentially spend on partially filling a skip! 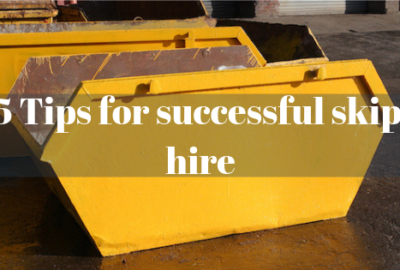 What do we do at Bolton Skip Hire? How can our tipping facilities benefit you? 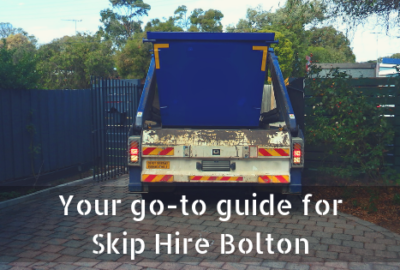 Bolton Skip hire ensure satisfaction for skip hire in Lostock, Bolton and surrounding Areas. With over 20 years of expertise, we provide tipping facilities to meet specific needs with regards to waste recycling. We aim to provide the best services possible, hence why our weighbridge is accessible to the public – meeting your recycling requirements. So give us a call today to discover more information about our tipping facilities: 01204 383 737.